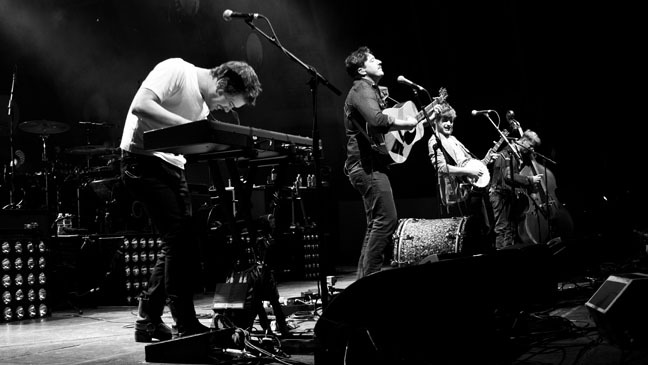 Mumford & Sons has just announced dates for their 2015 North American Tour in support of their upcoming album, Wilder Mind. Mumford & Sons will kick off their tour July 2nd at MCU Park in New York and wrap up their tour at Scotiabank Saddledome in Calgary, Canada. Mumford & Sons will also be playing several festivals this summer including Bonnaroo, Squamish Music Festival, Outside Lands Festival and Gentlemen of the Road in as well as Leeds Festival in the U.K.
Additional tour dates are expected to be announced shortly. 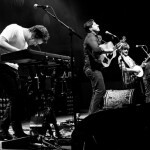 Tickets to see Mumford & Sons on their North American tour can be purchased online or by phone.